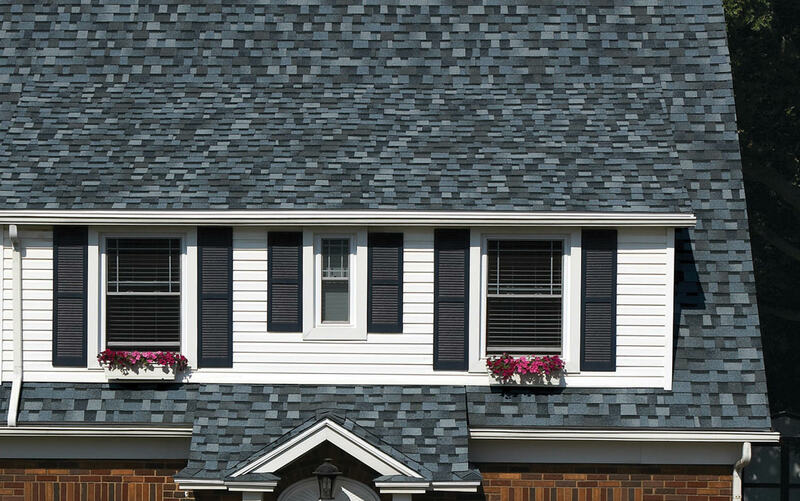 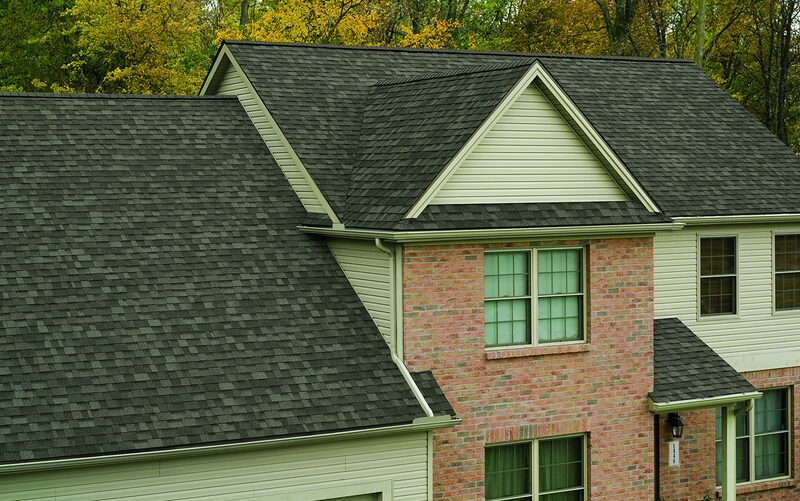 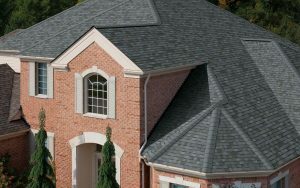 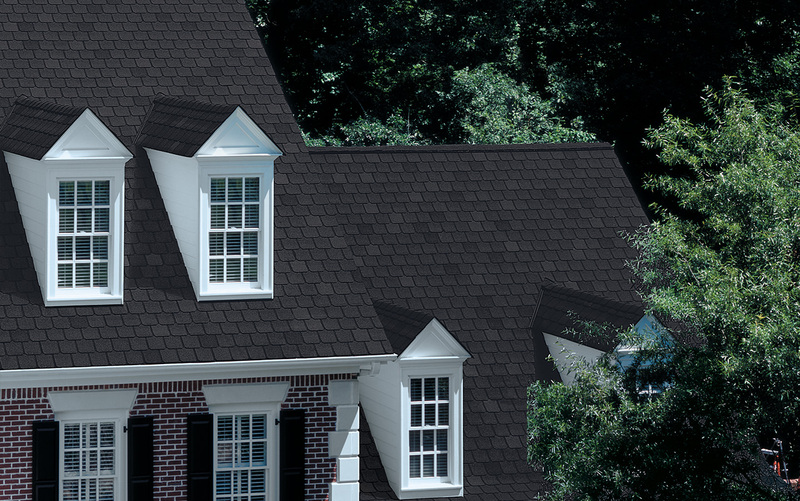 Here at Quinn’s Construction, we are happy to be able to offer our homeowners Owens Corning shingles. 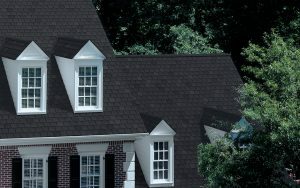 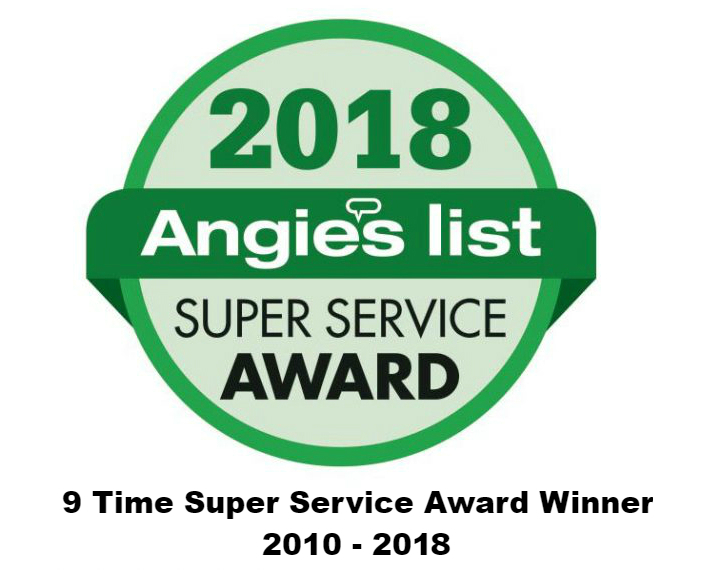 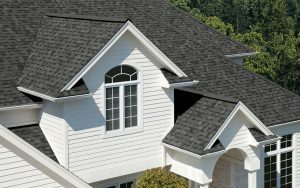 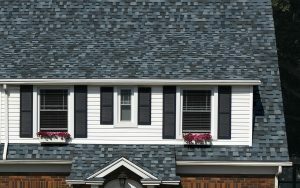 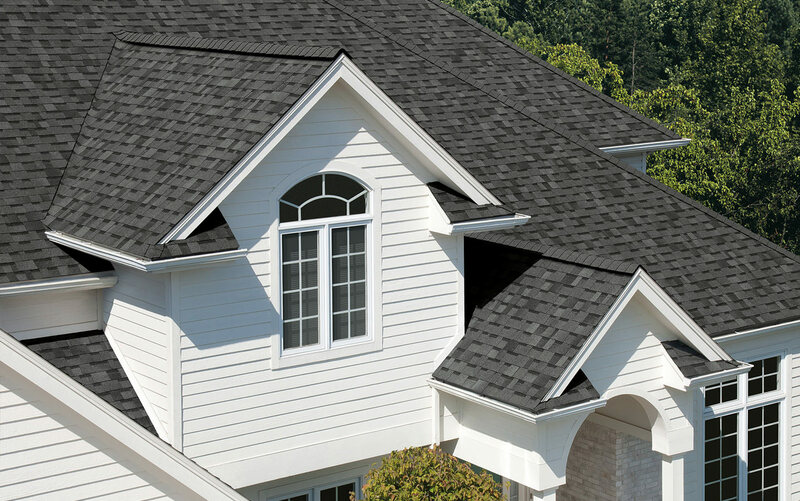 As one of the leading shingle manufacturers in the country, Owens Corning is renowned for their high-quality products which they offer at an affordable price point. 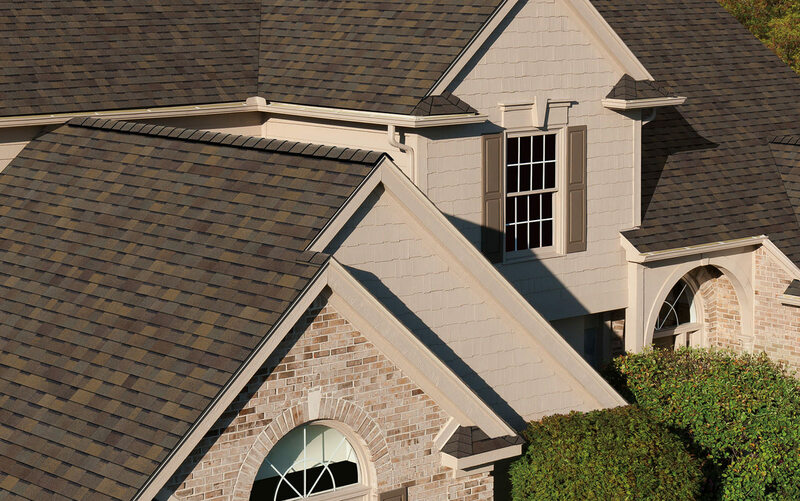 If you are interested in seeing what Owens Corning’s products look like in action, we’ve put together a gallery of images from Owens Corning themselves to give our homeowners a taste of what their home could look like with a new roof fitted with Owens Corning shingles! 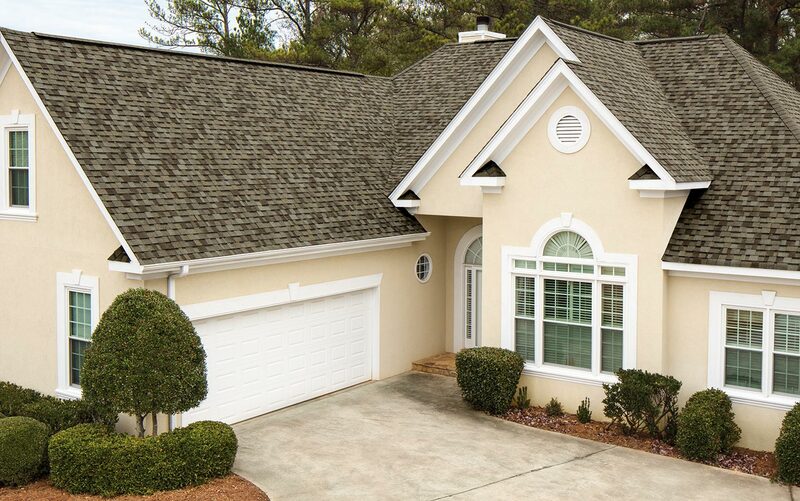 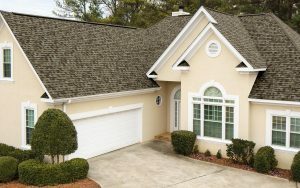 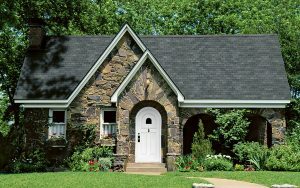 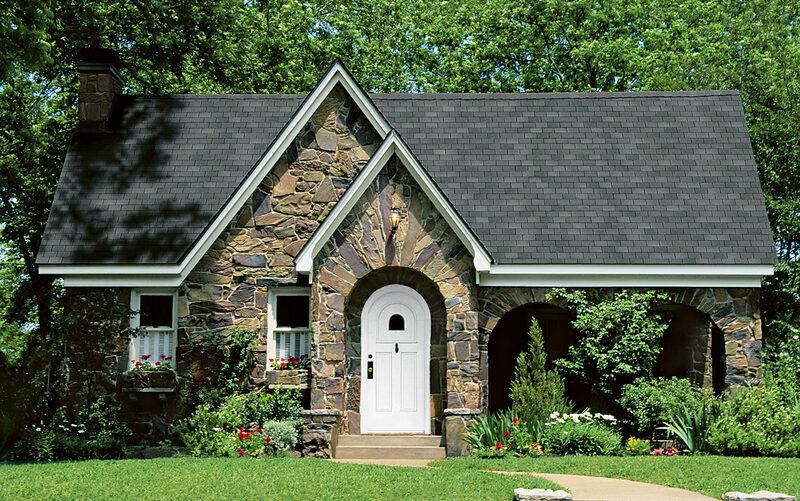 Take a look at our gallery to see their beautiful shingles installed on homes!